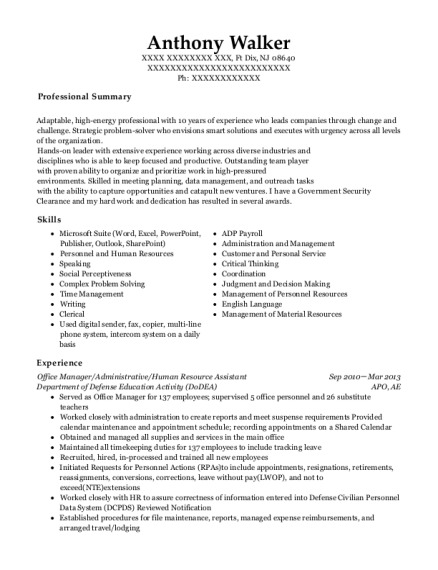 Accomplished and energetic Administrative Assistant with a solid history of achievement in Administration. Motivated leader with strong organizational and prioritization abilities. Areas of expertise include Organization, Overall Operations and Self Supervision Staff Supervision & Support. Seasoned Administrative Assistant with more than 31 years of experience in fast-paced Administration. Excellent results in [Working within the Nursing Administration Departments within the Nursing Home Environment and working with the Chief Directors of Nursing Departments. Four years of proven experience in Administration Office Management and Staff support. Staff supervision, and departmental problem solving. Interdepartmental communication and payroll distribution. Overall operations within the Nursing Administration Dept. Three years of Managing the Nursing Administration Dept. Overall operations within the Dept. Nineteen years of experience in Office Management and staff support. Staff supervision, planning, analysis, and departmental problem solving. Interdepartmental communications, payroll distribution and project development. MDS 2.0/PRI Submissions Data Entry with MDS for State. Processed more than 3000 monthy payments. Financial transactions with Residents/Patients (Cashier). 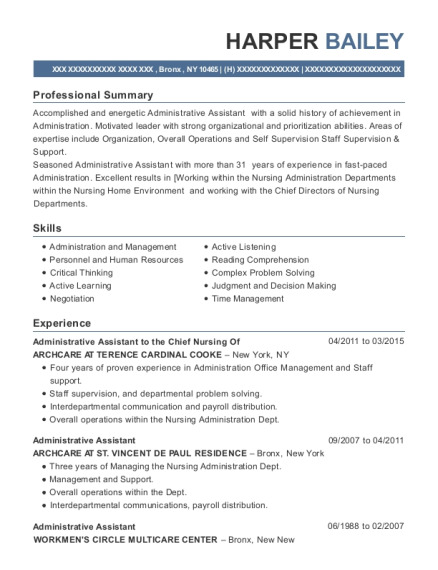 This is a resume for a Administrative Assistant to the Chief Nursing Of in Bronx, New York with experience working for such companies as ARCHCARE AT TERENCE CARDINAL COOKE and ARCHCARE AT ST VINCENT DE PAUL RESIDENCE. 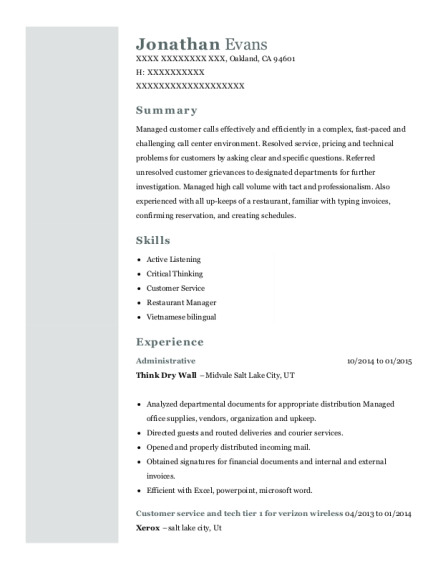 The grade for this resume is 0 and is one of hundreds of Administrative Assistant to the Chief Nursing Of resumes available on our site for free. 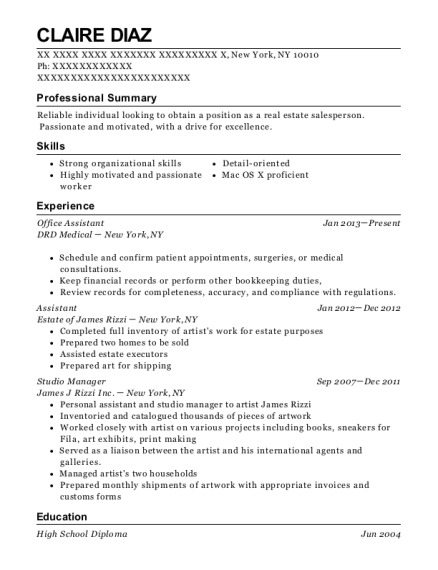 Use these resumes as templates to get help creating the best Administrative Assistant to the Chief Nursing Of resume.